Nice mid-tempo R&B mover ​with harmonica instrumental on the flip. Hard to get on original 45rpm. 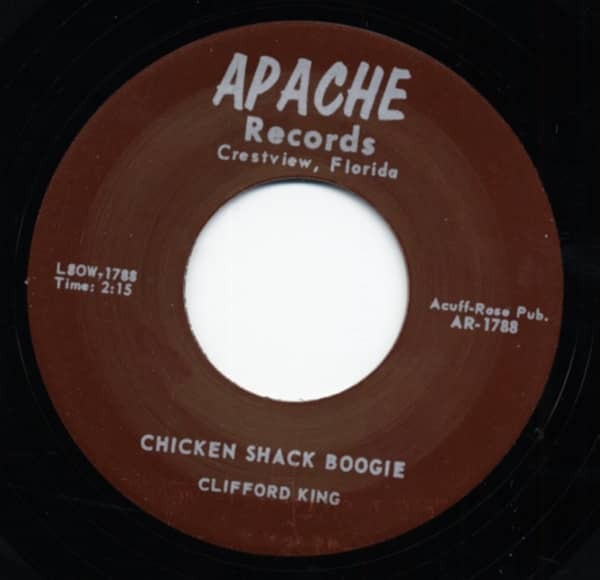 Customer evaluation for "Chicken Shack Boogie b-w Want To Jump With You Baby 7inch, 45rpm"